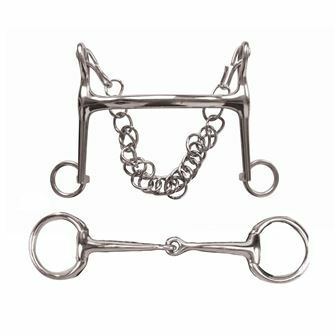 Weymouth bits are designed to be used with a double bridal. 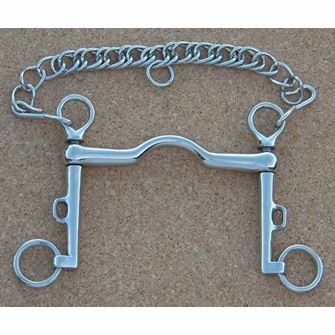 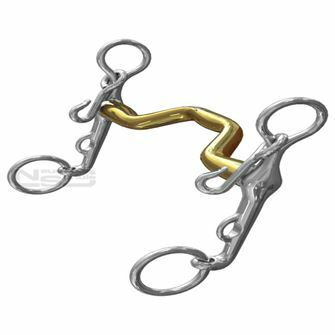 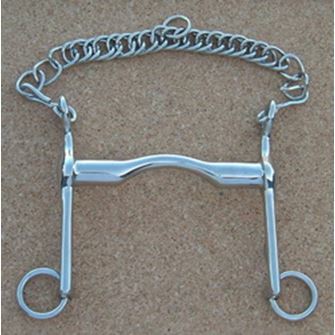 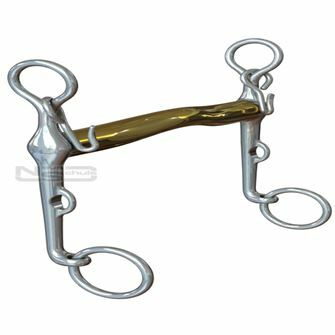 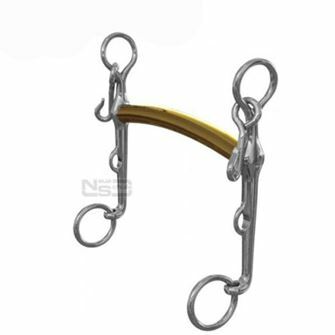 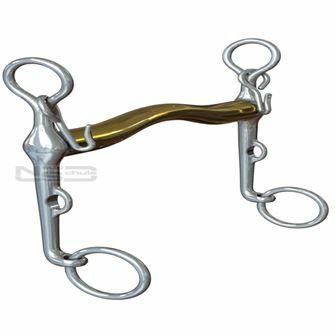 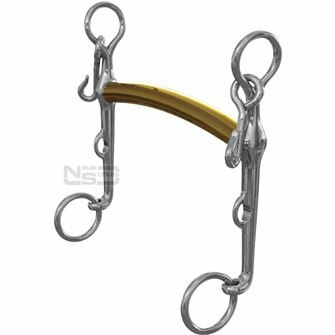 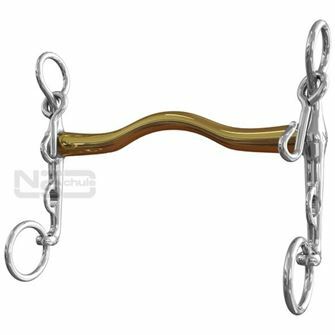 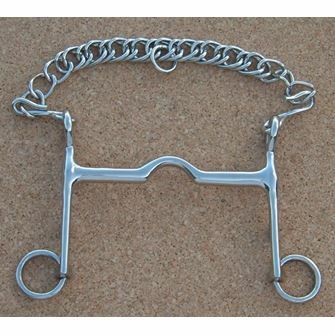 It combines a curb bit with a bradoon and is typically associated with dressage events. 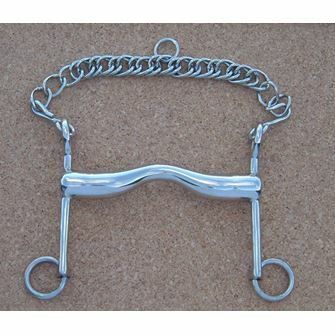 The Saddlery Shop has a range of high quality Weymouth bits from Grafton.